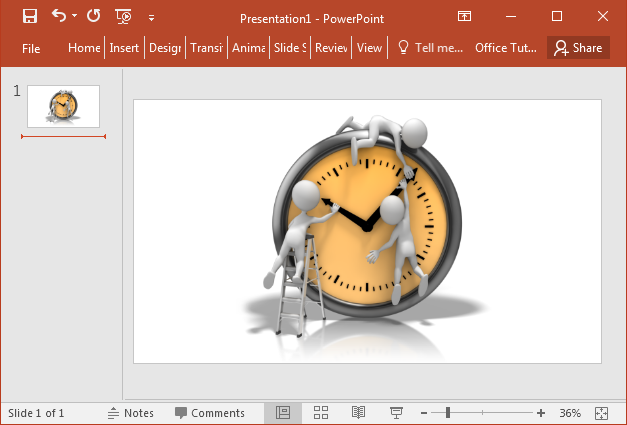 Time can be a central theme for many professional presentations. 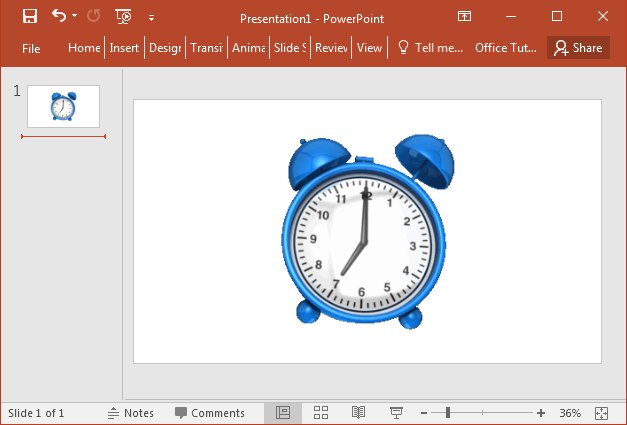 Whether you are making a presentation for training new employees, a class lecture or a presentation to present before a teacher, time might turn out to be a symbolic theme somewhere in your slides. This might be to emphasize on; time management, changing times (such as consumer trends), history and the time gone by, etc. 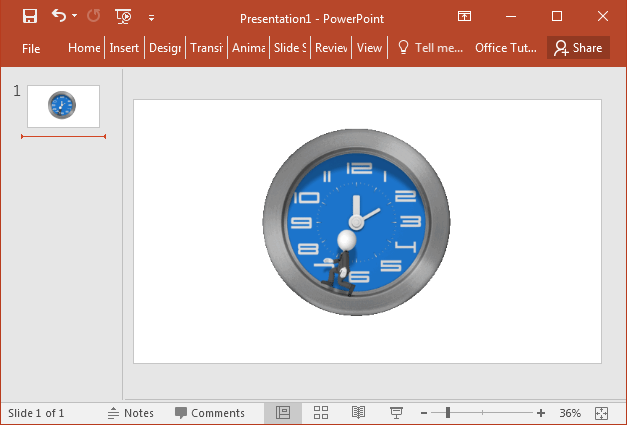 If for some reason you require using time as a symbolic theme in your presentations, you might find the following time clipart & animations for PowerPoint to be quite useful. 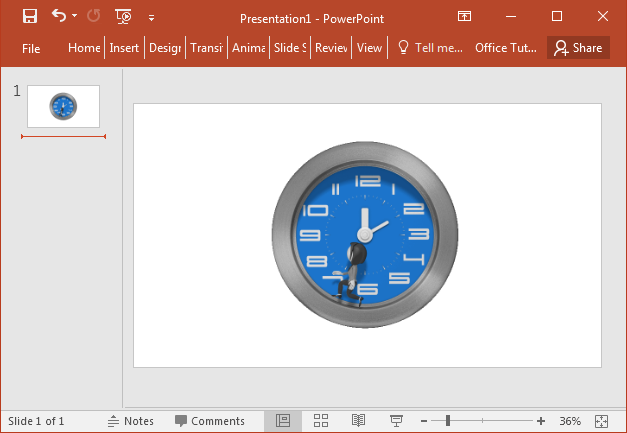 This PowerPoint animation depicts a businessman walking in a clock. 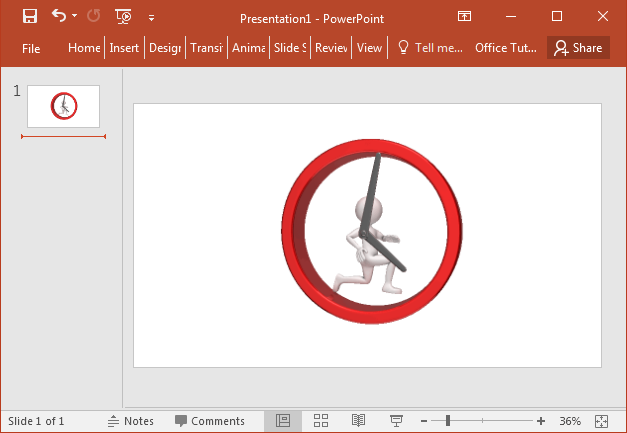 The stick figure shown in this animation is walking as one of the hands of the clock. This animation is available in GIF format and you can also download it as an MOV video file. 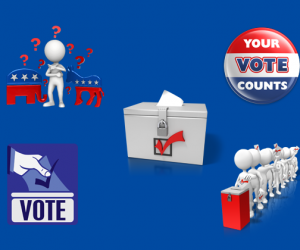 You can use this awesome animation with a plethora of time related topics by adding a relevant caption. If you want a female version of this animation, you can download this alternative animation which depicts a business woman walking inside a clock. This animation is a perfect depiction of the term, ‘running out of time’. The animation shows a man running inside a clock. 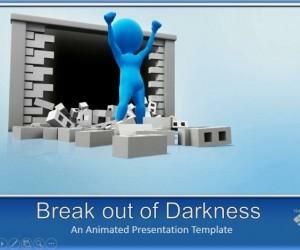 This animation can be downloaded in Apple’s QuickTime MOV format and as a GIF animation. An alarm clock going off in the morning is the most annoying thing we all have to face. This animation shows an alarm clock going off, which can be one of the most suitable animations for discussing time related conundrums. 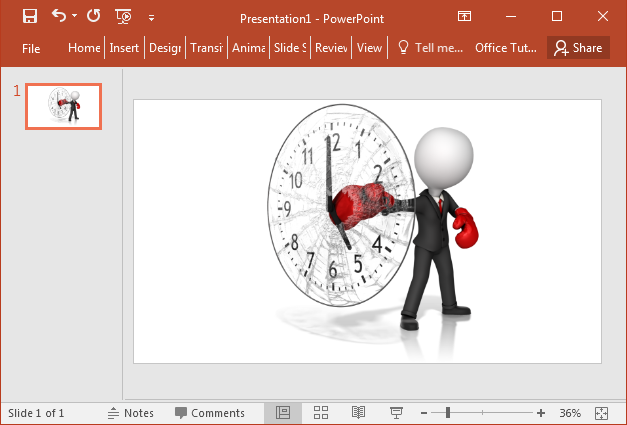 A businessman punching and breaking a clock can be a symbolic image to represent success, overcoming obstacles, determination and a range of other things. 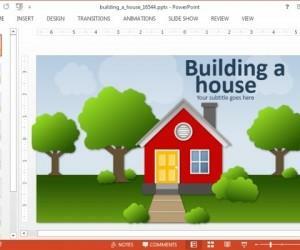 This static clipart can be downloaded in different image formats for use in presentations and even your blog posts, website banners, wireframes, UI designs, etc. 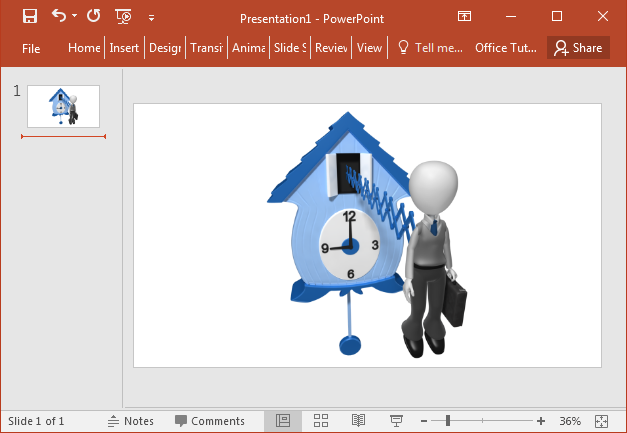 This clipart shows a businessman coming out of a cuckoo clock, ready to work like a drone. 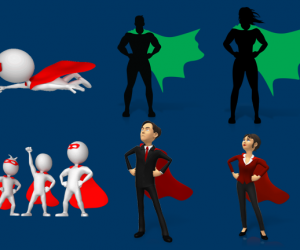 This clipart can help tackle social issues like overwork, work related stress, lack of motivation at office, etc. Three people changing time on a clock. 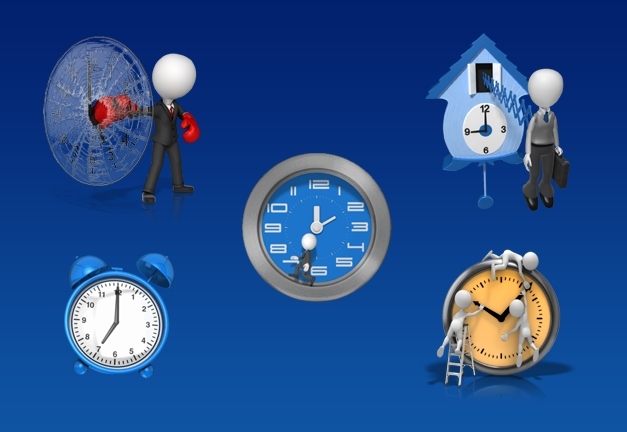 This is the theme of this static clipart image, which is mainly tied to time changes caused because of daylight saving hours. 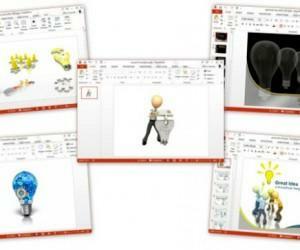 You can also use this clipart for other presentation topics by adding a relevant caption next to the clipart. This clipart depicts the most iconic clock in the world, located at the Elizabeth Tower in London. 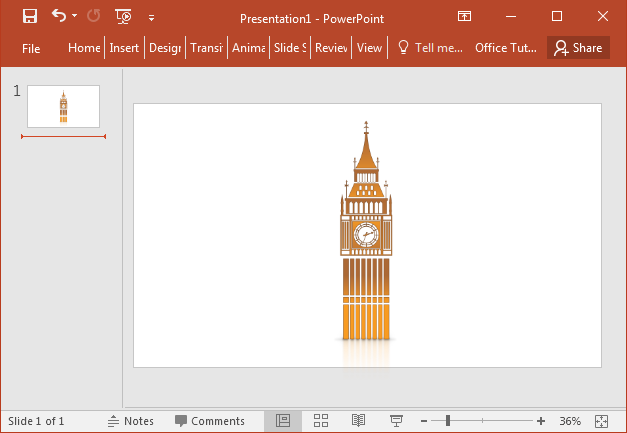 The big ben clock tower clipart can be used for a plethora of time related topics and even for discussing subjects like the history of Great Britain, London city, metropolitan cities, travel & tourism, Brexit, etc. 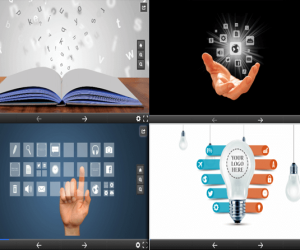 For more time clipart images, animations, video backgrounds and presentation templates, see the Presenter Media link given below.